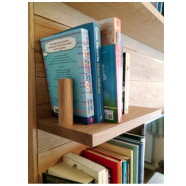 Made to measure 'Floating shelves', Shelving for Alcoves, or Standard Shelves. 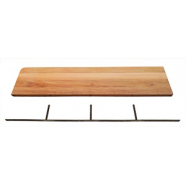 Variety of tailored options to customise your shelves. 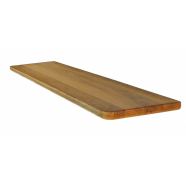 - Wide Range of Woods to chose from. Shelves There are 3 products. £ 0.00	Delivery Time: within 15 Working days of Order - If you require a specific delivery date, please contact us. £ 0.00	Delivery Time: within 10 Working days of Order - If you require a specific delivery date, please contact us.